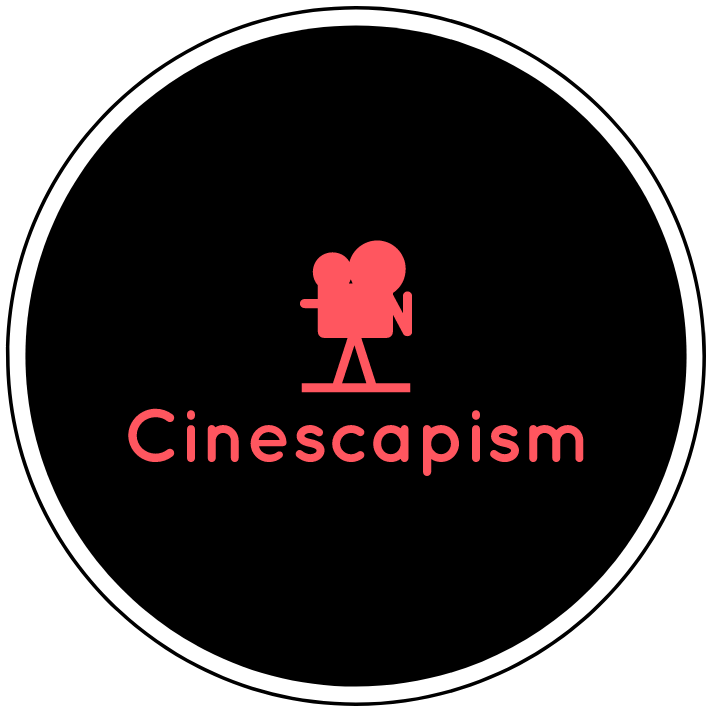 Cinescapism is a podcast by Kendra Bean and Anthony Uzarowski, two UK-based friends who bonded over their mutual obsession with cinema. 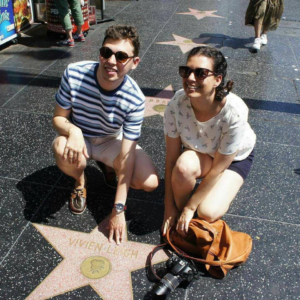 They are both film studies graduates and writers. Kendra is the author of Vivien Leigh: An Intimate Portrait (Running Press, 2013) and the weblady at vivandlarry.com. Her writing on film has also been published by the BFI, Manchester University Press, Bright Lights Film Journal, and the Cohen Film Collection. Anthony’s writing has appeared in The Guardian, The Gay Times, Film International, TCM, The Black List, and Female First Magazine. In 2017, Kendra and Anthony co-wrote the book Ava Gardner: A Life in Movies (Running Press).